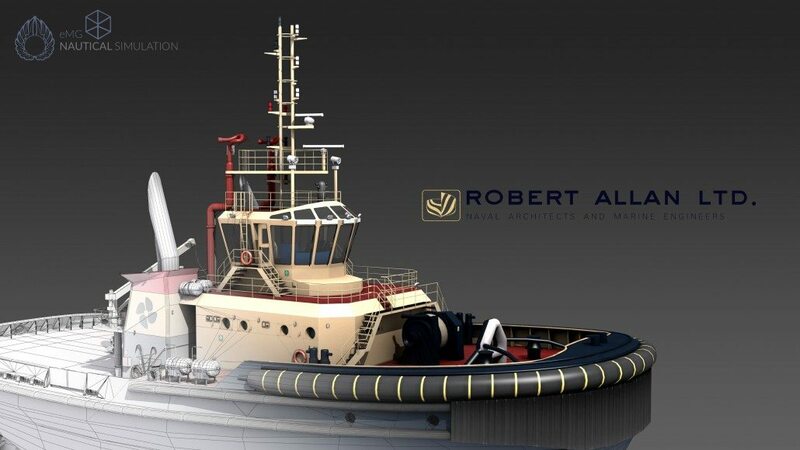 ECDIS Ltd and Robert Allan Ltd team up to create simulated ship models. 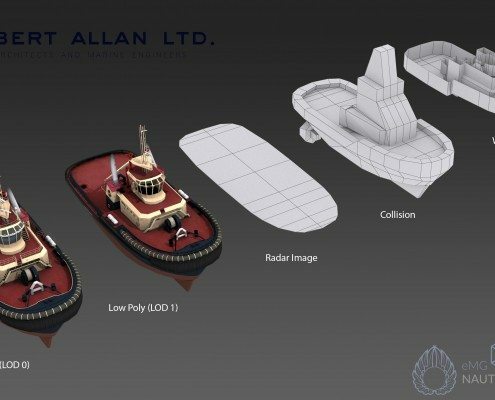 When ECDIS Ltd were approached by a training organisation to create accurate 3D representations of two real life Robert Allan tug boats the first thought was to get the tug designers involved. 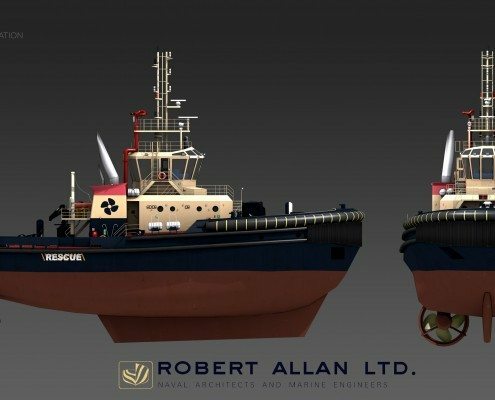 The first stage to any modelling project is reference gathering and by working with the good people at Robert Allan Ltd we were able to gather all the necessary information we needed to accurately create the vessels. 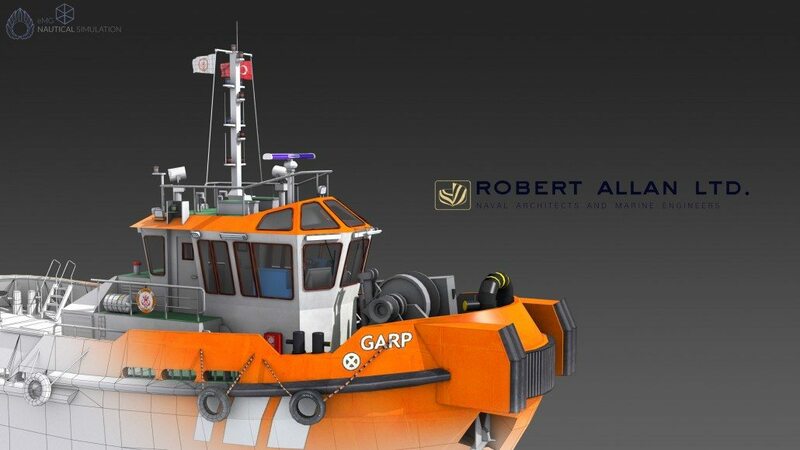 Once all the reference had been obtained it’s onto the 3D canvas, ECDIS Ltd use Autodesk 3DS Max modelling tool (used by top industry professionals from the video games and films industries) to create all their 3D models. 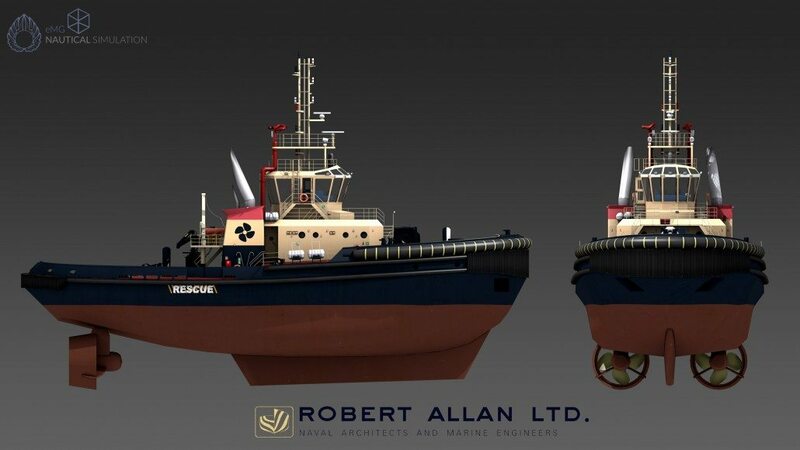 After around 1 – 2 weeks of modelling and texturing the finished model is ready to be integrated into the simulation software along with all the hydrodynamic data supplied directly from the source, Robert Allan Ltd. 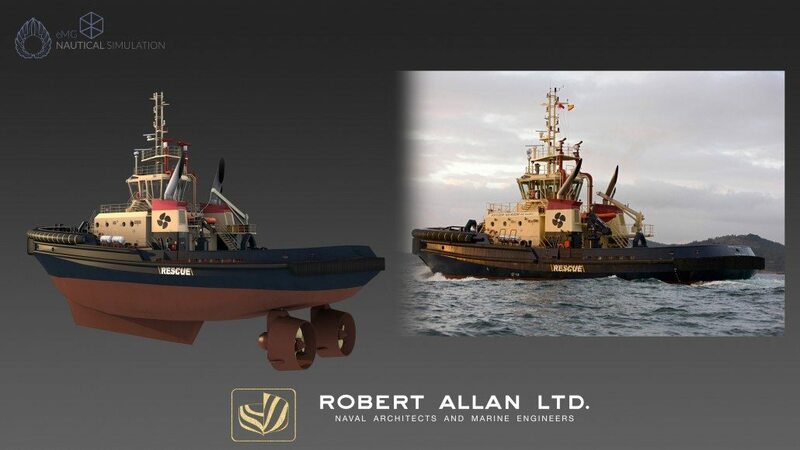 The finished article is ready to be used in a wide variety of tug boat training scenarios, everything from ship handling and manoeuvring to push and pull exercises. 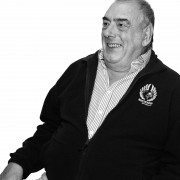 Our HELM instructor Joe Sloly is celebrating his 50th HELM course here at ECDIS Ltd. Here he explains a bit about what the HELM course is and it’s importance. Video produced by Samantha Hucklesby and edited by Mike Backhouse. 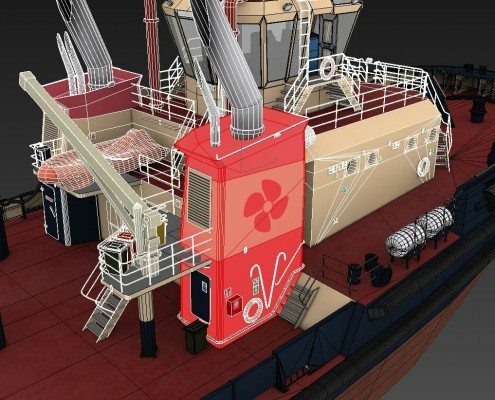 Following on from the recent off shore wind farm scenario development ECDIS Ltd are proud to announce a new training environment created by the 3D development team. 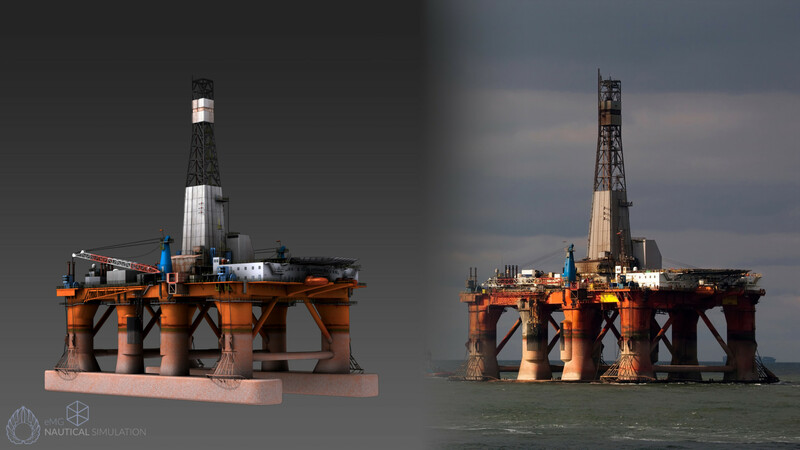 The environment is based around a large off shore drilling rig and has been created to give the instructors a new theme to base their exercises from. 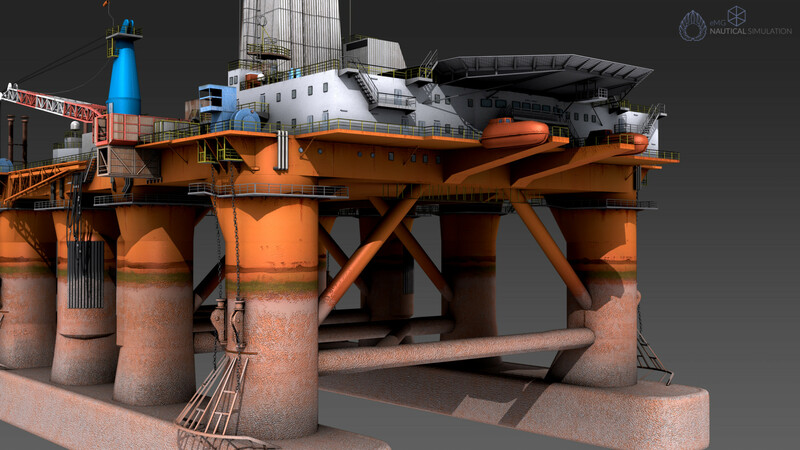 The environment has been designed for use in BTM, BRM and even some passage plan exercises for our other courses. 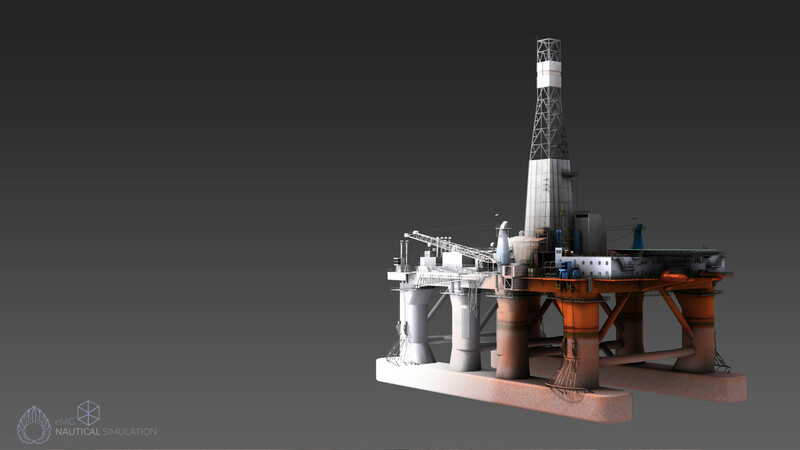 ECDIS Ltd trains many oil and gas crews from around the world and it is hoped that this new environment will help make simulation training more relevant and relatable to their work. 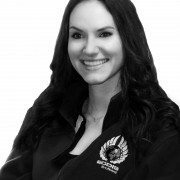 If you have a need for training in a specific area or scenario then please do get in touch to see how ECDIS Ltd could help you. 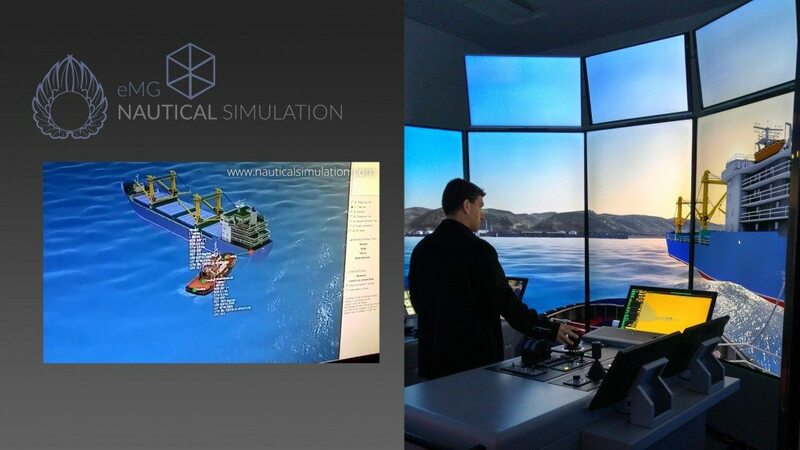 We recently installed a full bridge simulator suite in Istanbul, Turkey in just 7 days. 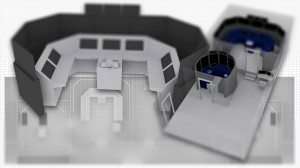 Consisting of 2 mini sims, 1 enhanced mini sim, a full mission tug simulator and instructor station. All communicate within the same scenario, enabling extensive real-life training scenarios in a safe environment. As a Navigational training academy, Continuous Professional Development (CPD) is a key message ECDIS Ltd instructors stress to our students. 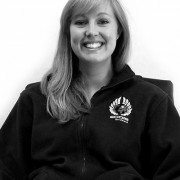 We know that while students are here with us they are at the top of their game with all that knowledge fresh in their minds, exercise books in hand and instructors on call. As soon as they leave us at the end of the week, if not used, practised and developed that knowledge dwindles. Sometimes instructors can see that new familiarity growing smaller in the students’ eyes as Friday afternoon carries on. 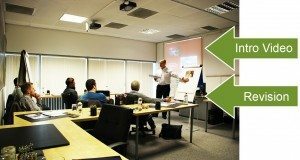 CPD is an essential part to any seafarer’s professional career, and many may be carrying out CPD naturally. However CPD is recommended to be formalised in one way or another. 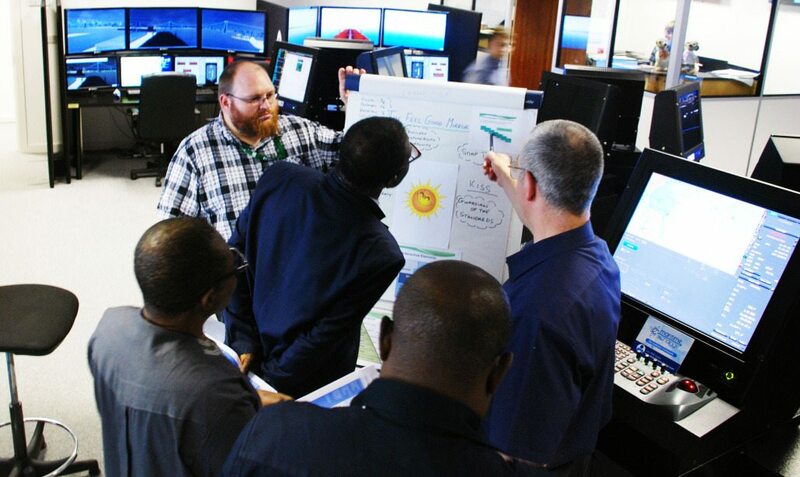 ECDIS training is something that needs to be continually refreshed. People can often use the same common skills they need and forget the full capability of the ECDIS and also themselves. As it is a practical skill; practise and familiarisation with the ECDIS is essential to keep competency levels high. But without an instructor on hand setting exercises it can be difficult to know what to do. A specific ECDIS CPD log equipped with theory, practical exercises, questions and answers is a handy way to keep on top of – and prove – your CPD. Complete the sections in groups and learn from each other or tackle them and test yourself. In this quickly developing, forever changing and relatively new field of expertise, years of experience can count for nothing; particularly if that person can only demonstrate one repetitive skill exceptionally well. Not all ships can guarantee or even provide internet access, and so old fashioned means should be relied on. An ECDIS CPD log is a neat, organised and useful means of maximising retention of knowledge with a filofax feel. Leather bound and purpose built to keep everything together. 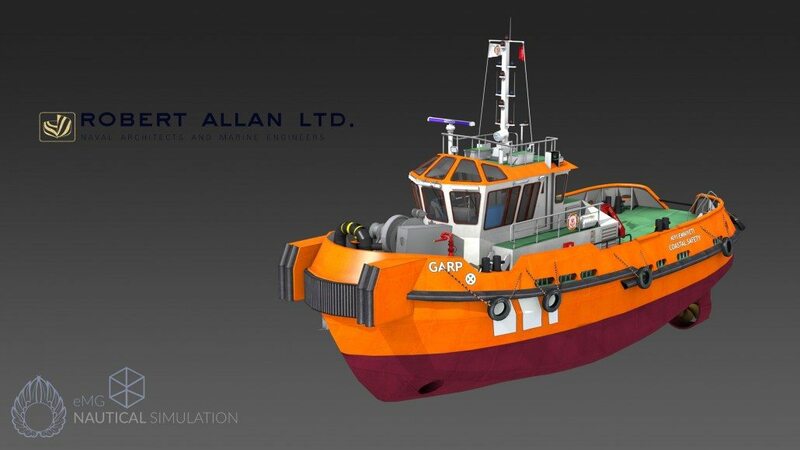 At ECDIS Ltd the use of the bridge simulators allows the instructors the dynamic ability to continuously change the COLREGs situations, in a variety of meteorological conditions, from any aspect for over thirty types of vessels, which is quite frankly incredible as a teaching aid. 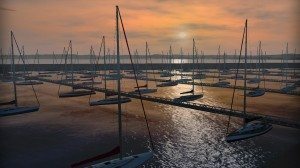 The technology behind these systems now are extraordinarily complex, using an efficient physics engine for water simulation and seabed collisions, all packaged together in an easy to use drag and drop style of play. In the hands of our instructors, this is an extraordinarily powerful tool, giving the ability to create fresh teaching exercises within minutes and demonstrated in real time. 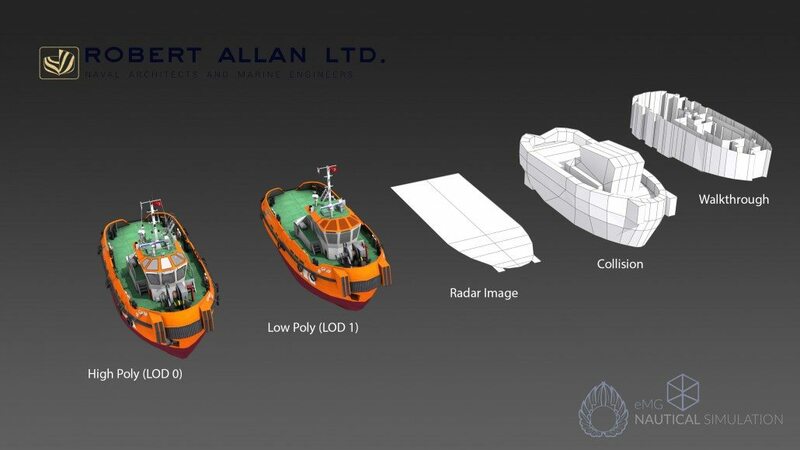 This can be used to give trainees an understanding of critical situations and how the appropriate manoeuvres should look, not only from their own ship, but also how the same situation would, could and should look from other vessels viewpoints. As many trainees fear of getting it wrong in the work place, practising their underpinning theory knowledge from the classroom in a real life mimic simulator does allow confidence to grow and elevates the students skills to another level, in a risk free, blame free environment, allowing the students to hone their skills, discuss their bad habits and share good ones. 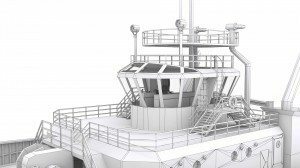 Learning from your mistakes is a critical part of any learning experience, our bridge simulators allow you to do this in a safe way. 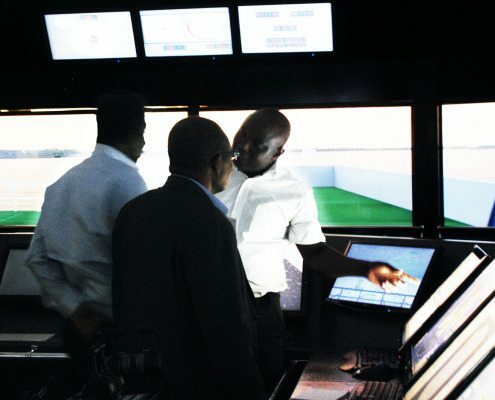 Furthermore by running scenarios through a simulator not only trains our future operators and managers it is also an excellent instrument for highlighting the importance of health and safety procedures, implementing new SOP’s, mitigating risk and the ability to capture new knowledge and to transfer it forwards to others in the maritime industry. 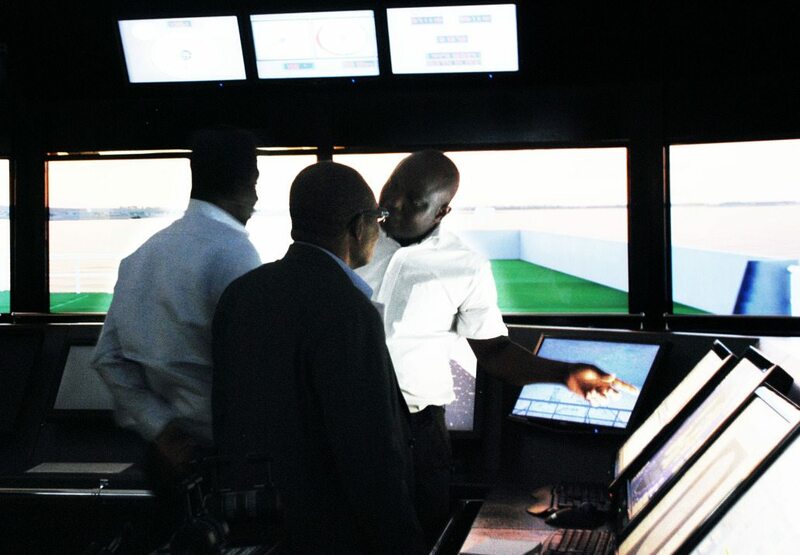 Moreover at ECDIS Ltd the simulator instructors find that it is not just the students who are undergoing training, the instructors are also continuously learning, new approaches, different techniques and that Practise Makes Perfect. We are still Training the Trainers, this time in the simulator. 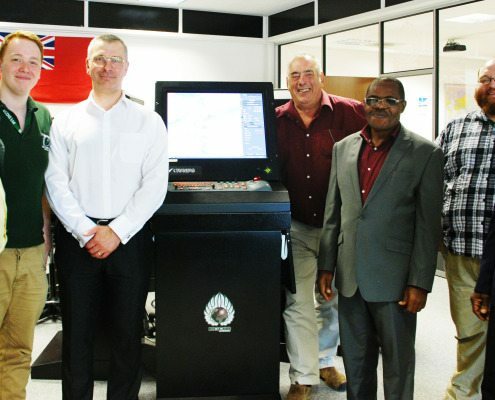 From the 6.09 course this time last month, to the 6.10 Train the Simulator Instructor and Assessor course last week, our instructor, Joe Sloly delivered the 6.10 as an ECDIS Ltd first. 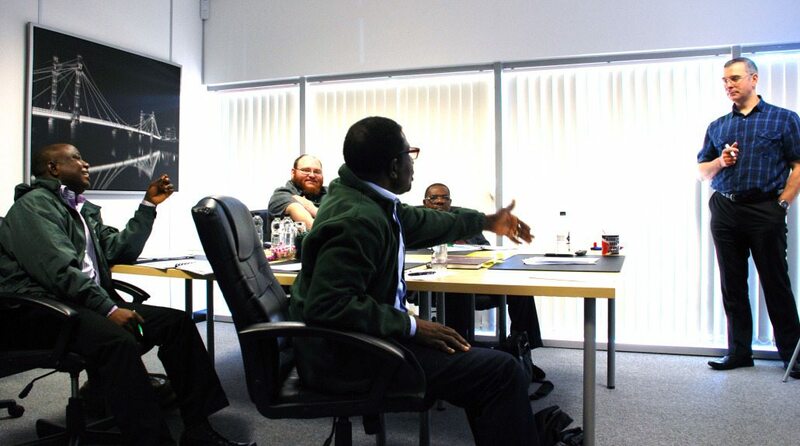 Whilst delivering the IMO 6.10 Train the Simulator Instructor and Assessor course the main thing I am taking away is the how complex building lessons/courses that meet with the STCW competency based principle of training can be. 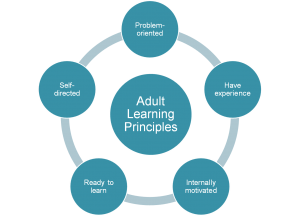 Having gone through the process in granularity with my students it also identified to them very early on why it is important to get this process right at the beginning of any Technology Based Training and the pit falls if you don’t. Lecturers here in the UK and overseas I feel would benefit from attending this competency based training package. This would help breed out bad habits and replace them with effective skills helping us all in delivering cost effective and dynamic training programmes to our industry. I welcome this opportunity having successfully completed both the IMO 6.09 and now the IMO 6.10 course to be able to deliver the courses myself to students in the coming weeks and months and play my part in making our industry an even safer industry to work for. 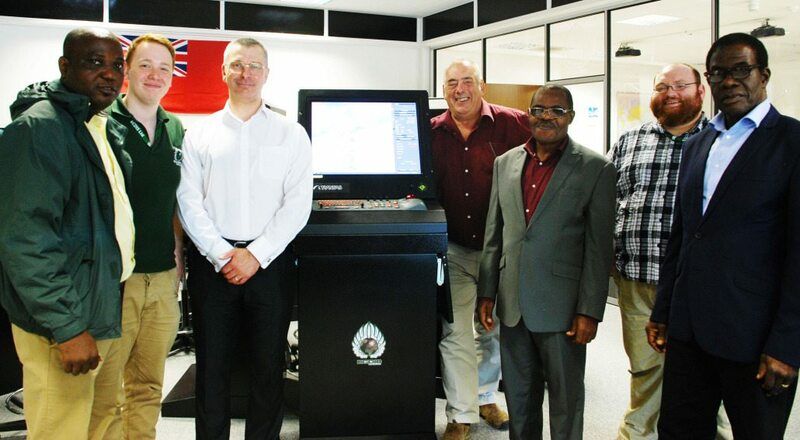 ECDIS Ltd carried out and completed their first 6.09 Instructors ‘Train the trainer’ course at the beginning of June and since then has received the official rubber stamp of approval from the MCA. 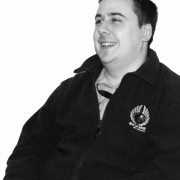 One of our ECDIS Ltd instructors, Richard Sloly (although we all call him Joe) attended the training and so can hold his 6.09 certificate up high, here he talks about his week on the course. Having uploaded a blog several weeks ago about teaching tips for instructors based around a number of years of experience, I enrolled on the new IMO 6.09 Training Course for Instructor to further advance my skills and was pleasantly surprised by how much I learnt. I thought that I had a well honed lesson construction and delivery style going on. 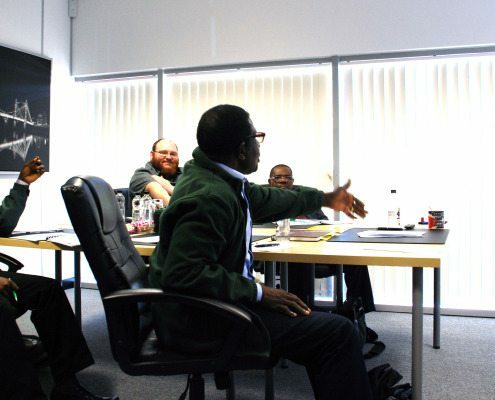 Having successfully completed the course, I learnt very valuable lessons that I will bring to bear whilst delivering the HELM (M) and (O) courses as well as ALL other lecturing opportunities. 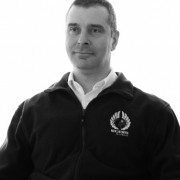 I think that one of the main things that I am taking away is the how complex building lessons/courses that meet with the STCW competency based principle of training can be. 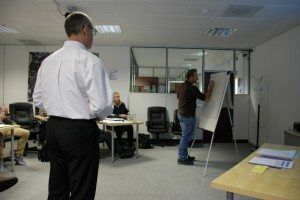 Having gone through the process in granularity and seen my lesson plan evolve, it identified to me why it is important to get this process right at the beginning in order that continuity of lesson delivery is not lost or diluted between different instructors that deliver the same package of training. I liked the idea behind conducting meaning full `Energisers and Icebreakers`. To me these used to be things that were very pink and fluffy and carried no real importance… how wrong I was. This is something that I will utilise more during my course delivery from this point on as I saw firsthand how these exercises add value to the whole teaching and learning experience. I welcome this opportunity; having successfully completed the IMO 6.09 course to be able to deliver the course myself to students in the coming weeks and months. Chart Purchasing – Start here! Struggling with the terminology used to describe charts is an industry-wide problem. 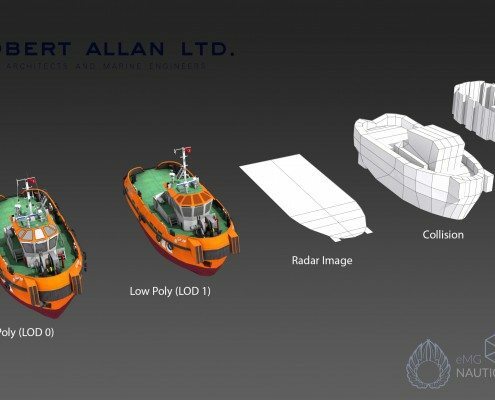 Get it wrong and not only are you in danger of receiving a product you didn’t really want or need, you are also in danger of failing to meet SOLAS Carriage Requirements for your vessel. This centres on the use of S-57 vs ENC. An ENC is what the IMO recognise when it comes to carriage requirements in ECDIS-fitted ships and, whilst it’s true that all ENCs are compliant with the IHO S-57 standard, that doesn’t mean all S-57 charts are ENCs. Let me explain. 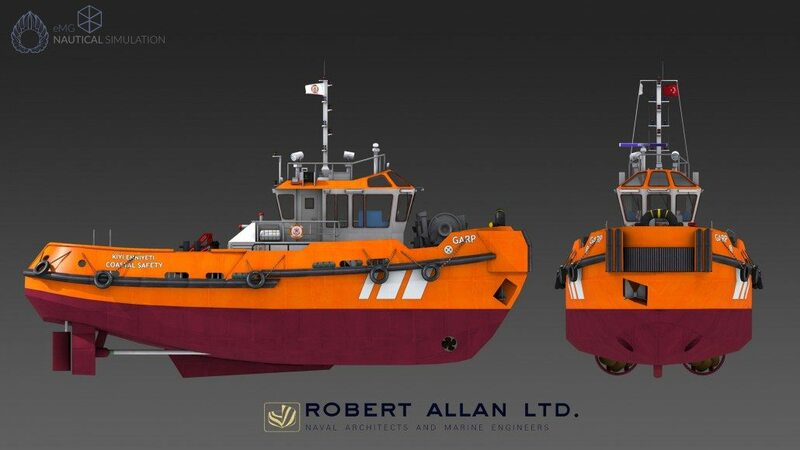 IHO S-57 Standard (Transfer Standards for Digital Hydrographic Data) is not the only pre-requisite of a chart being accepted as an ENC; the chart must also comply the IHO Standard S-52 and be issued by a Government authorised Hydrographic Office. Commercial charts may not meet this requirement at all. Be sure you know what you’re ordering – if it doesn’t state that it’s an ENC, chances are that it’s not. Updates received by CD/DVD tend to be cheaper by virtue of not using satellite bandwidth. 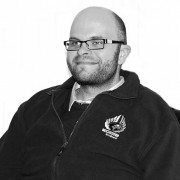 They also ensure that the bridge team will have a ready supply of updates at their next port should the most recent disc not arrive or work for any reason (each disk contains cumulative updates for the last 18 months). 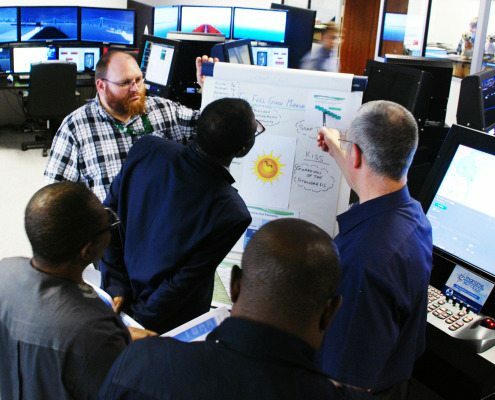 However, this method is prone to delays and arriving all at once can place an extra time burden for your watchkeepers – especially when they have multiple ECDIS units to consider. Receiving automatic (via satellite) updates means never waiting for another update, plus greater freedom of choice for when updates are applied. Thanks to reducing costs for bandwidth and the small file size of ENC updates (limited to 50kb total before a chart is reissued) the costs of automatic updates are falling. Choosing which method you have for receiving updates is more than just a cost consideration; consider the time constraints of the bridge team too. Rumours abound over the state of ENC coverage but the picture is much improved from five years ago (see right – correct as of July 2014). Give careful consideration to your requirement (if any) for paper charts. 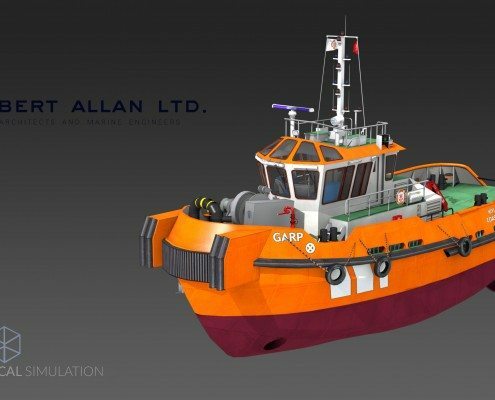 Maintaining both paper and ECDIS outfits massively increases the time requirement, and the skills required for the use of ECDIS/paper charts are deceptively perishable. 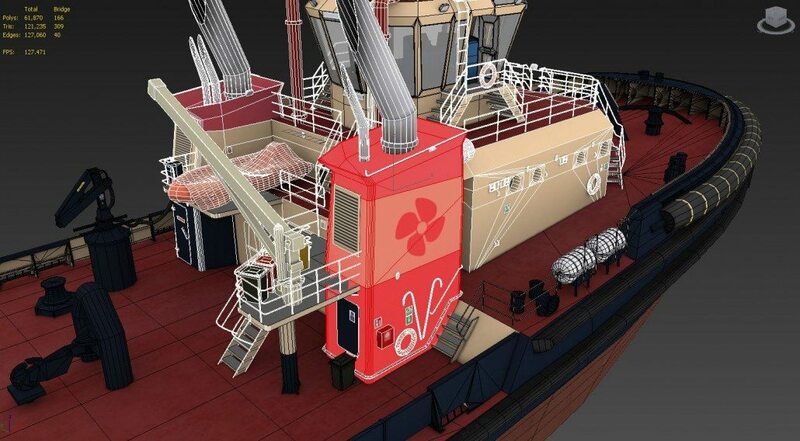 Many ships/operators have conducted risk assessments that have enabled them to dispense entirely with paper charts, and thus do not have the outlay for Raster Charts and the subsequent paper chart backup. Ensure the urge to carry Raster Charts driven by requirement and not the reluctance to let go of the old Chart system. Each cell (individual ENC) released by your Chart provider is identical regardless of which system you are using. Once you install it on to your particular ECDIS, it is converted to a System ENC which it can then read and display as required. The danger here is that not all systems are yet able to display the information correctly. This isn’t as terrifying as it seems, though it will need careful management. 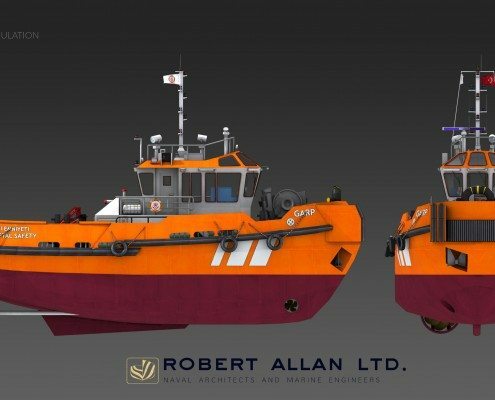 With the correct procedures at the route planning stage, and with the continuous professional development of your bridge teams (they are undertaking ECDIS CPD, right…? ), these risks can be successfully mitigated. If you’re unaware as to how this will affect your particular ECDIS system, head over to the Dataset Check page on the IHO page and follow the instructions there. It’s a simple check of two ENC’s that are downloaded, and will give you confidence of the ability of your system to display the correct symbology and recognise relevant dangers. It also contains advice on procedures should your system not quite (yet) meet the grade. The Dataset Check is a vital tool in understanding potential risks in your system. This extends to more than just the experience of your bridge team. 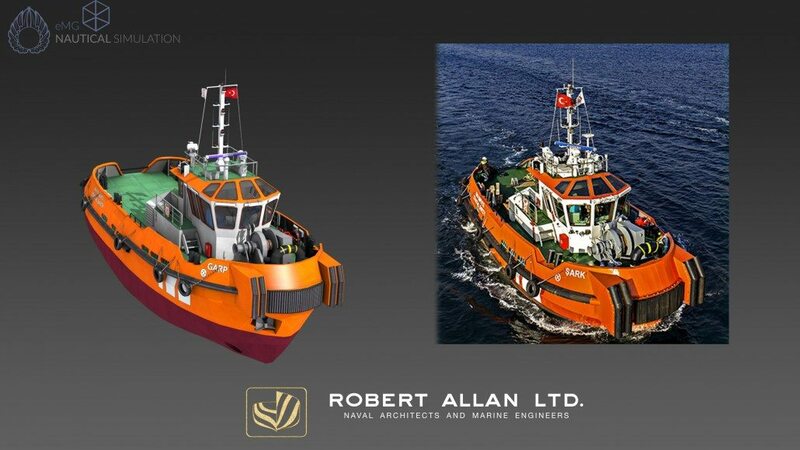 The ECDIS transition is no longer in its infancy; there is a wealth of experience from people who have experienced the growing pains with procedures and documentation if you know where to look. Engaging with them will enable you to sidestep many of the problems they have had to overcome. Seeking consultancy can avoid long costly hours of ‘feeling your way’ writing your own procedures and supporting documentation. 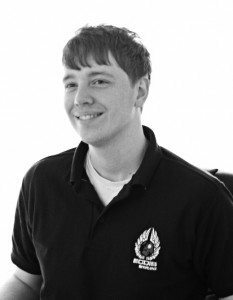 Dave is a navigating officer with an in-depth knowledge of operating ECDIS systems and experience of teaching a broad range of maritime subjects. We’ve uploaded a new video to YouTube. 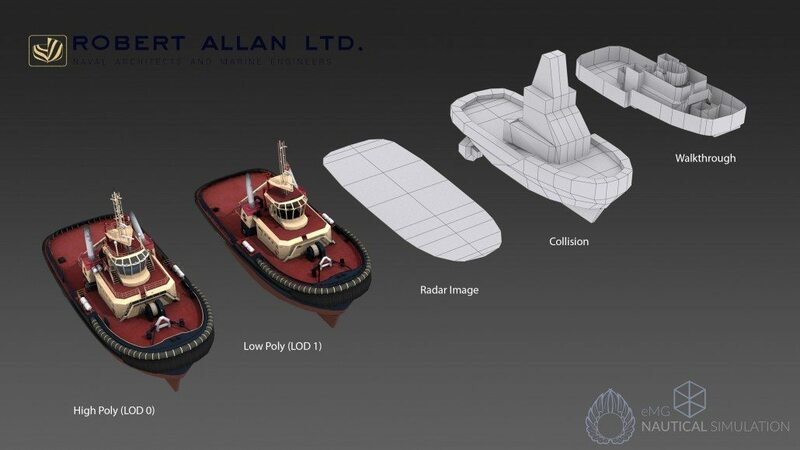 Find out all about our 3D Department at ECDIS Ltd. From Port & Vessel creation, to full mission bridge simulator designs and visualisations; our team are dedicated to producing state of the art simulation for training environments. Improving the ECDIS website was one of the original priorities I had when I first started here back in April last year, although it soon became clear that we wanted to do a bit more than just improve the site and it was in August 2014 that we decided to fully redesign it. 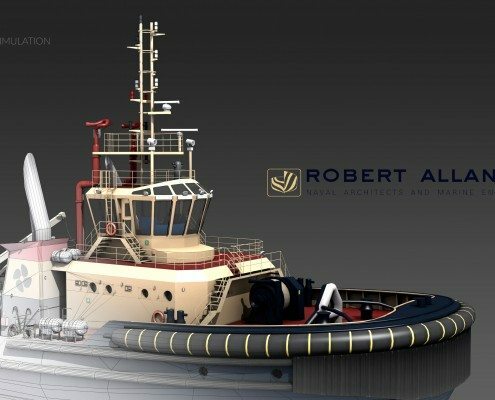 We wanted to “go against the flow” of other maritime training sites, and create a clean, open, spacious site, with a modern design and a colour scheme to tie in with our corporate theme. We also created a colour scheme for the courses in the new brochure and wanted to reflect that on the site. The website has had several changes; however the first major stage only took around a month, as the majority of the content was already there. We’ve been live with the new site now for around 4 months, although there’s been a lot added to it since the initial visual re-design in September 2014. One of the main reasons for changing the design of the website was that the previous version wasn’t compatible with expansion. 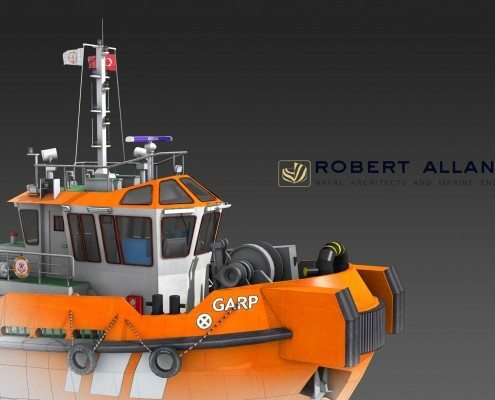 The latest update to the site followed the completion of the 2015 courses, products and services brochure, which included a large range of new courses developed for the New Year. 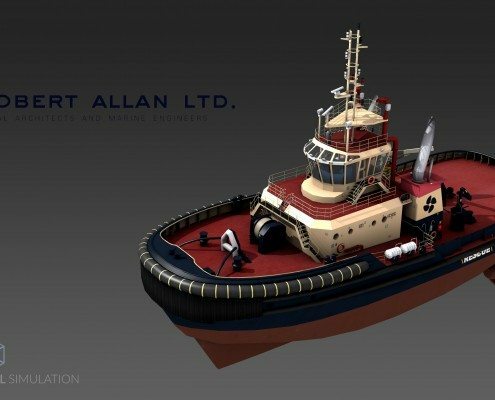 Over the next years we plan to constantly expand the site, adding videos and mini sites all within the main ECDIS website. 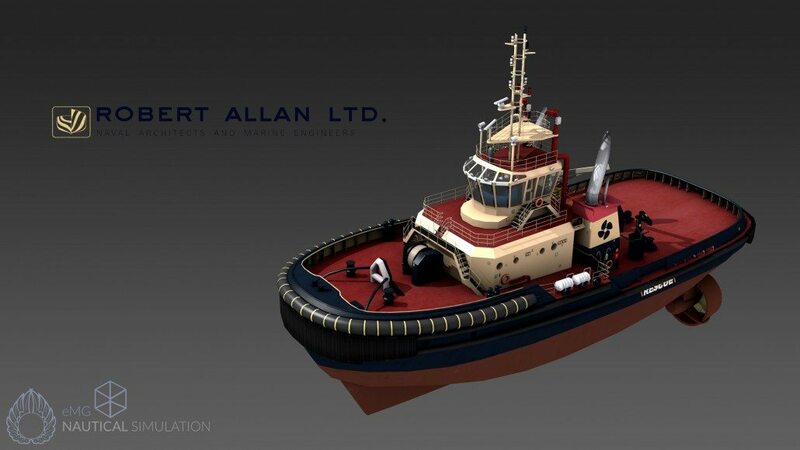 We are currently designing mini sites for both the Port Creation and Simulator Builds which will independently stand alone, separate from the main site, but will both follow the design and feel of our current site. I am a web geek, with a love of art & design, and have been designing websites for over 10 years. With the stereotypical loves of Star Trek and other sci-fi, I also play the saxophone in my spare time, love jazz and am actively involved with my local Church. 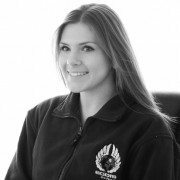 When I initially joined the marketing department one of the first tasks I was given was the job of overhauling the course and company marketing content, both online and for the 2014 prospectus. The design and content from the 2014 brochure was used as the initial inspiration for this year’s brochure, and as such, when it came to gathering the content, the majority of the fundamental work had already been done. In addition to our pre-existing material, we thought outside the box and looked at various other brochures and also took inspiration from restaurant menus and hotel brochures! This was done as we wanted something user friendly and visually pleasing and we have always wanted to stand out from the crowd. 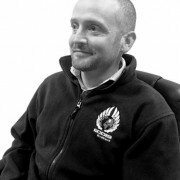 I learnt an awful lot creating last year’s brochure – it was the first real marketing material of any length that we had created at ECDIS Ltd so there was quite a lot of content to include. The main thing we really took away from it was that it needed to be clear and accessible to our clients – as such, this year we focused a lot on the organisation of the content. Gathering all the information for the new courses and getting everything together in time for the print deadline was definitely a momentous challenge. All our trainers teach weekly either here or abroad so finding time to collect course content off them was difficult. We also didn’t want to produce something that was too heavy for people to want to take away, so narrowing the content down took a lot of discussion! Before both the re-design of the website and creation of the new brochure, we had several marketing meetings about the new style that we wanted to incorporate into both projects. The website was re-designed first, which gave a basis for the visuals, meaning that designing the colours for the new brochure ran smoothly. Across both platforms we have added colour coding to our courses and used recognisable headings to increase the usability for our customers. 2014 was a really busy year for us, so when discussing the new brochure it was obvious to us that we had to include the wide range of new products and services. This gave us a huge amount of content to work with, but we’ve got a great team here so narrowing it down and getting all the right information wasn’t too much work; after plenty of planning and very long meetings!